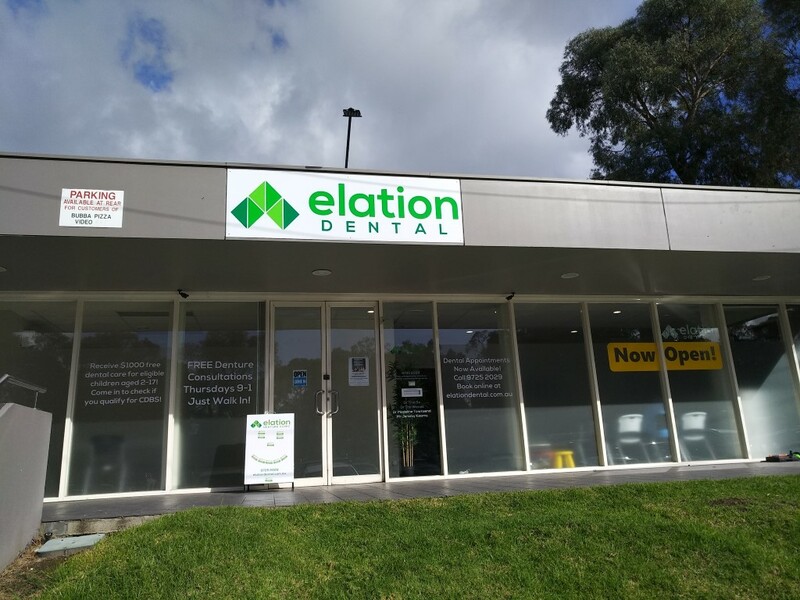 Our Location - Elation Dental: Best Dentists in Croydon South, Ringwood, Heathmont, Bayswater, Kilsyth and surrounds! 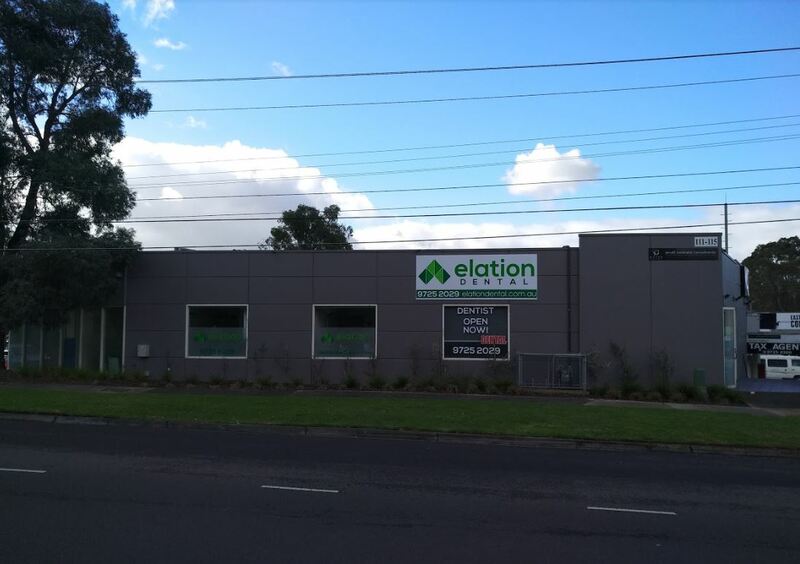 We are located at 111 Bayswater Road, Croydon South VIC 3136. To find us, we are at the intersection of Eastfield Road and Bayswater Road, at Eastfield Mall. There is plenty of all-day parking directly in front of the building - access it from The Mall. Just 10 minutes from Eastland and Costco Ringwood! Just 5 minutes from Maroondah Hospital! Just 10 minutes to Knox Private Hospital! The nearest bus stop is on Bayswater Road directly outside our office! Take Bus 664 (Chirnside Park - Knox City via Croydon and Bayswater). Convenient stops at Chirnside Park and Knox City shopping centres as well as Croydon Railway Station.